CHICAGO (WLS) -- One event coming up in Chicago will bring together experts such as Martha Stewart, General David Petraeus, Common and Judy Smith - the real-life inspiration for the hit TV show "Scandal." So what is it? 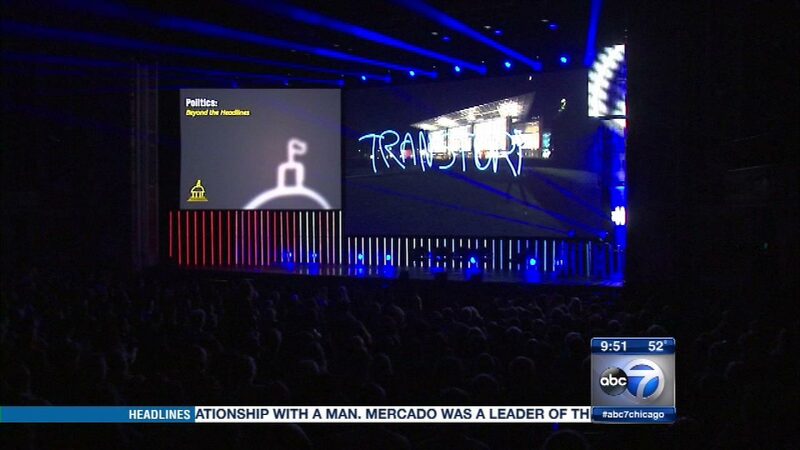 Chicago Ideas Week, which runs Oct. 12-18. It features speakers and hands-on events covering topics such as politics, race, terrorism, leadership and more. This event is open to anyone who wants to learn, be inspired and be a part of the conversation. 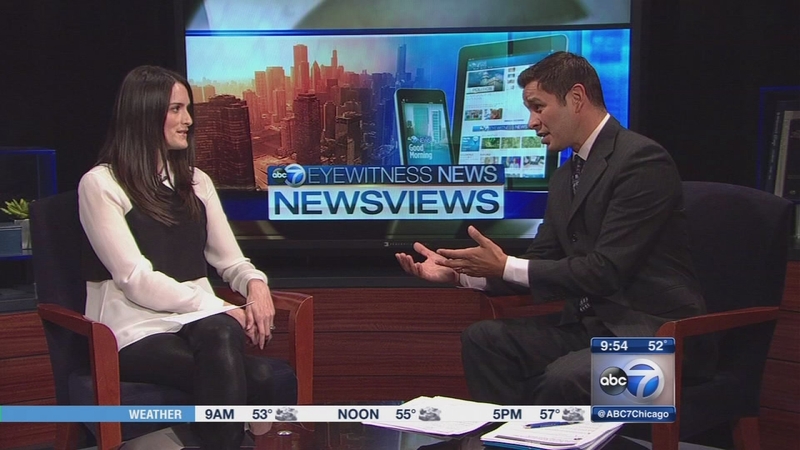 Joining us to talk more about Chicago Ideas Week is Jessica Malkin, executive director of Chicago Ideas Week. Chicago Ideas Week, which runs Oct. 12-18, features speakers and hands-on events covering topics such as politics, race, terrorism, leadership and more.